The album November Red was released in 2013 via Massacre Records – clouded by the death of DANTE´s co-founder, bass and guitar player Markus Berger. November Red was an immediate success and the best selling record of the band so far. Critics praise of the album was unanimous, and many even called it the album of the year. The band toured for two years in support of the album and played many concerts inside and outside of Germany, and also supported bands like Lacrimas Profundere and Subsignal. 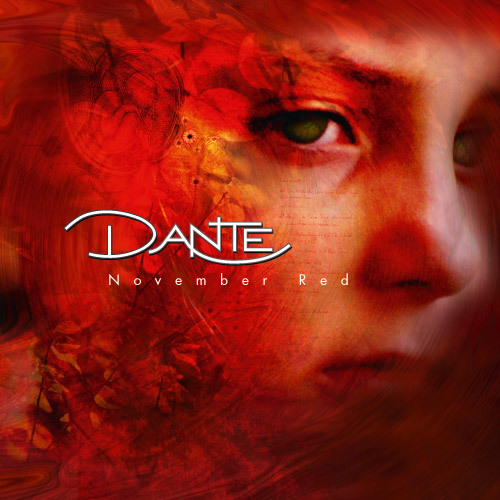 November Red marked DANTE´s establishment in the Progressive scene and further strengthened their reputation.